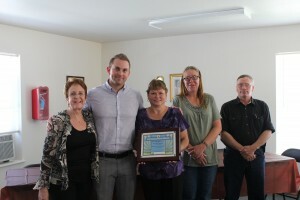 Congratulations to the Syringa Employee Award Winners! Congratulations to Tawnya Lockhart for being awarded USDA Manager of the Year! Manager of the Aspenwood Apartments in Montpelier, Idaho. 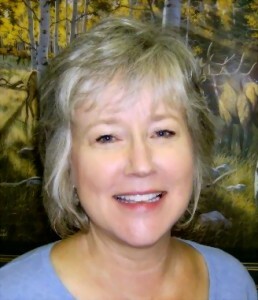 Almost 18 years ago, Bev was given an opportunity to work for Syringa Property Management by Dianne Hunt. Although she had little office skills, Syringa gave her a chance to learn. The staff in corporate office took her under their wing. Bev says, “They were, and still are, wonderful to work with. It is truly a team effort and I want to say thanks to everyone for their kindness and help”. She loves gardening, taking walks with husband, and just being with friends and family. Bev is consistently going above and beyond the call of duty, and is beloved by her tenants at Aspenwwod, a 36 unit HUD senior property. Property Manager for the Desert Run and Desert Run II Apartments in Gillette Wyoming.. 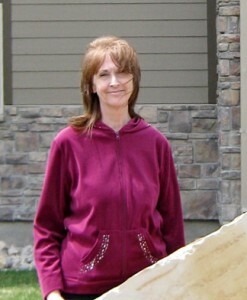 Manager of Pineview Apartments and Cottonwood Apartments in Joseph, Oregon. Laura manages multiple properties for Syringa and puts her best efforts into all of her tasks to go above and beyond to get the job done. 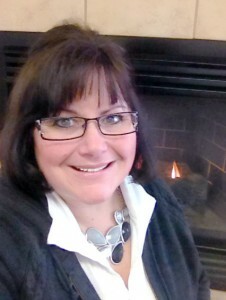 She has been with Syringa for 4 ½ years managing both the Pineview and Cottonwood Apartments. They are located in one of the most pristine, breath-taking regions in the state of Oregon. She and her husband enjoy hiking the Wallowa mountains during the summer months and snowshoeing during the winter. In her spare time she enjoys painting, writing and quilting as her surroundings are incredibly inspiring to say the least. Thank you Laura for your hard work and dedication! 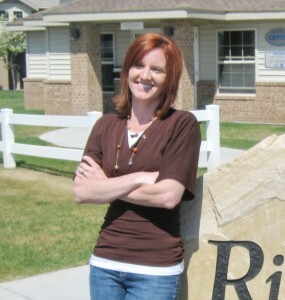 Amber Manages multiple properties for Syringa, Riverview Apartments and Partridge Park Apartments in Burley, Idaho. She is always professional and willing to go above and beyond to make things just right for her tenants. She has been with Syringa since November of 2008. Amber attended college at Utah State University and when not working, enjoys time with her husband J.R and 3 children, Taylor, Izaak, and Isabelle. Ramon does not just keep the hours he is supposed to. 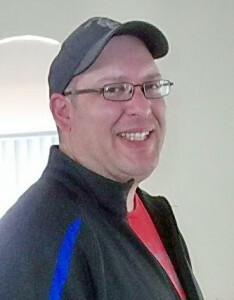 He is at work most weekends as well, helping the tenants of Elk Creek do small tasks that they cannot complete on their own, as well as cleaning and responding to emergency pull cord calls so the fire department can get in to apartments in need. He works hard and does anything that is asked of him. We appreciate his efforts and Elk Creek would not be the same without him. Thank you Ramon for your hard work and dedication! 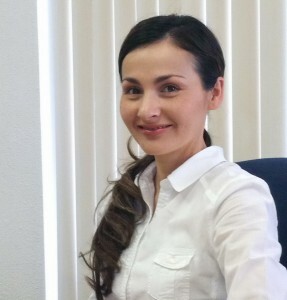 Jennifer has been with Syringa for over 7 years and manages the largest property in Syringa’s portfolio, Orgullo Del Sol Apartments in San Luis, AZ, with 220 units. She has maintained the property with over a 95% occupancy rate and consistently receives high praise from both fellow employees and her tenants. Jennifer has always shown exceptional professionalism and is a valuable asset to Syringa. Thank you Jennifer for your hard work and dedication! 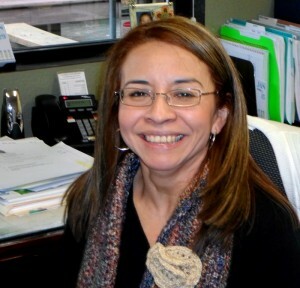 Roxana has been working for Syringa Property Management since November 1998. She is a dedicated and technically skilled professional with a versatile administrative support skill set developed through experience as a secretary, administrative assistant and office clerk. Repeatedly promoted during 14-year tenure with Syringa Property Management, culminating in current responsibility as assistant to Dianne Hunt. She is in charge of coordinating a variety of office tasks. She has a great positive attitude and consistently produces high-quality work. 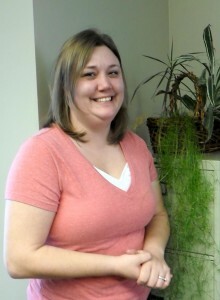 Christal has been working as an accountant for Syringa Property Management full time since May of 2008. She has been a model employee from the beginning. Christal has a bachelor’s degree in accounting from Stevens-Henager college and has put it to good use in keeping all our bills paid. She puts 110% into all of her tasks and goes above and beyond to get the job done. Christal is a valuable asset to Syringa. Thank you Christal for your hard work and dedication! 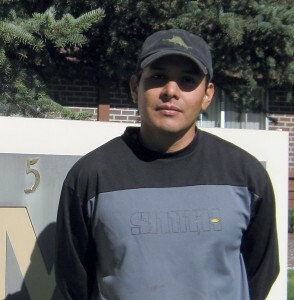 Miguel has been working for Syringa Property Management full time since February/2012, although he had been doing snow removal for 2 years prior on an on call basis. He has been a model employee from the beginning. Miguel is on time and eager to start work every day; always checking in with a smile and has never missed a day. He puts 110% into all of his tasks; goes above and beyond to get the job done, and never complains. Miguel is a valuable asset to Syringa. Thank you Miguel for your hard work and dedication! Syringa Property Management recognizes that without substantial and consistent efforts by many within and outside the organization, the high quality results provided by the company would not be possible. This recognition program is designed to highlight the employees who stands out among the excellent work done by all involved.